The same procedure as last time will prevail. Guests who are not accompanied by an Ex-International will not be allowed into the room. We have to insist in this as some Ex-Players are still giving away their passes and not attending themselves. We do not want the room full of guests! The application letters for passes will be posted out soon and the wrist bands will be posted nearer to the games. Please note, that those of you who have given your e-mail address will be notified in this way. If is much easier for us to correspond through e-mails and therefore if you have not sent it to us please do so immediately. 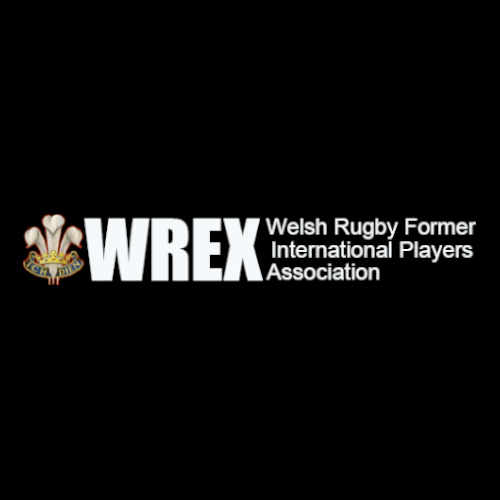 The WREX Charity will be holding another Charity Dinner on the Thursday (25th February 2010) before the Friday game against France. This will be held as last year in a ‘Grande Marquee’ on the Cardiff Arms Park site. We hope everyone will support this event as all money raised will go towards the Former Players Charity.